July is zipping by! I cannot believe it. I have been so overwhelmed with things I had to force myself to go to B&N yesterday just to breathe. Today, I’m going to give one of the most disorganized posts EVER so just bear with me. 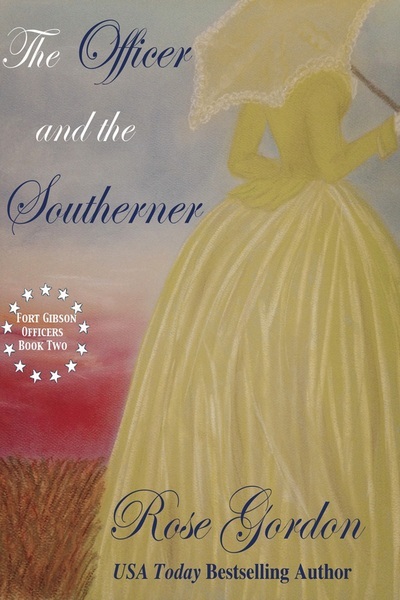 The Officer and the Southerner is done and will go to editing next week. I was hoping by now to be a good way into The Officer and the Traveler, but to be blunt, things just aren’t happening. It’s not that Gray is being difficult, but rather my personal life. I blogged a while back about my fall and that took me out of writing for a wee bit while recovering. But since then, I’ve had some other slow downs. My boys are six and seven and they still like to be around their mom so I have to take advantage of that and have put off some of my time writing to take them to a movie every once in a while or hook up the sprinkler and sit outside with them as they run through. So, the book is coming, it’s just slower than I originally planned, but for me, that’s okay. A few have asked about this. Authorgraph is a FREE website/program that allows you to submit a request to any of your favorite authors who have registered and have them write you back a personal message and “sign” the book. This is all digital so it won’t be their real signature unless they use a stylus, which I don’t because I don’t have the right attachment, but the note is real and the cover and note will be packaged as a PDF and emailed to you for you to save on your computer or upload onto your eReader. Many authors participate and love to get requests. 3. What is the donation number for Sudden up to? If I knew I’d tell you! I accidentally deleted my thermometer yesterday so I’ll have to reconfigure it today or tomorrow morning and set it back up. I do know that we were not yet halfway to our goal so feel free to share, share, share! 4. Where are your Regencies??? At the end of June I had a VERY humbling experience when I sent out my “new release notification” and had a record number of unsubscribes from “lack of interest”. Why the lack of interest? My guess is due from switching genres. That’s okay. I expected that and I do promise that I am still writing Regencies. I had wanted to do a western, a Regency, a western, a Regency, etc, but I don’t think I will now. 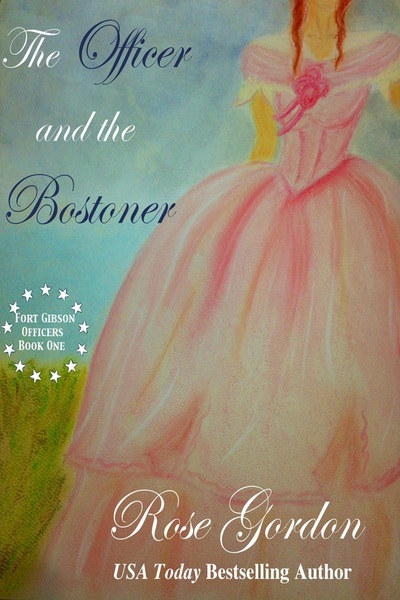 The Officer Series books are coming MUCH faster for me than the Regencies at present and since I have the second one finished and a start on the third, I’ll just wait to put out any Regencies until I’m done. 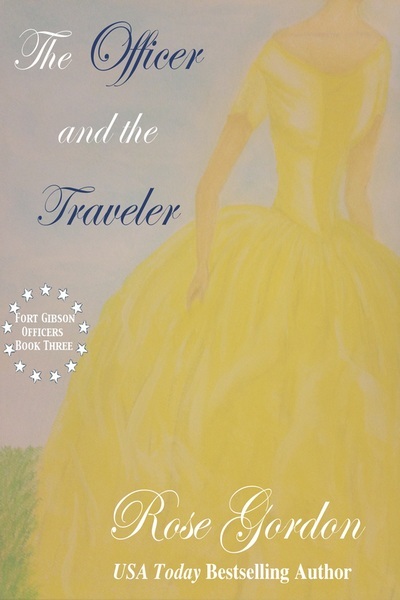 At this rate, I should have Southerner out in September some time (I’m hoping the sooner the better) and Traveler before the end of the year (as I mentioned earlier though, things are going slow because I’m trying to spend time with my family at present). 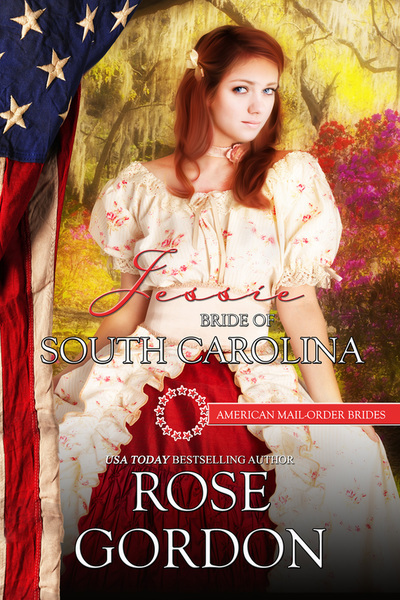 So expect Rose’s Regency England back in full swing the early part of 2014. Previous postHis Jilted Bride is now an audiobook! Family time is always great especially when the kids are younger before they throw you away as they get older. So glad you’re enjoying your summer with the kids! Same is happening here. Writing has slowed a lot. I think it’s just because it’s summer. On the plus side, there have been less emails because everyone else seems to also be busy. 😀 That allows the free time to go to writing which is nice. Yay, I’m glad I’m not the only one. I have a friend who recently quit her job to write full-time. That’s great and she’s zipping through books much faster than I am, but she’s also sixty and has no kids at home, so yeah, I can see where she’d be more productive than I am! No, you can’t force a book. Ever. I’ve tried on occasion and it ended badly. Very badly. As much as I want to tell you that your readers want more books NOW….I realize that family does come first and know you have to set your priorities!! 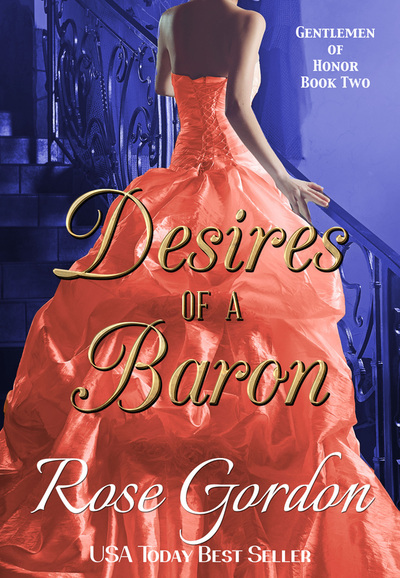 As a true Rose Gordon devotee, I will wait as long as it takes to read your next book and know that it will be well worth the wait!! Thanks Sharon! 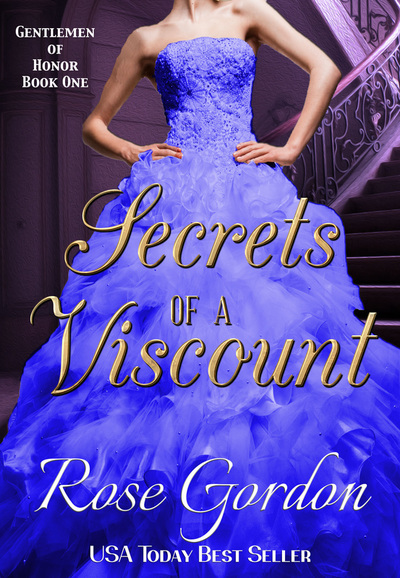 It’s always good to have a Rose Gordon Devotee! 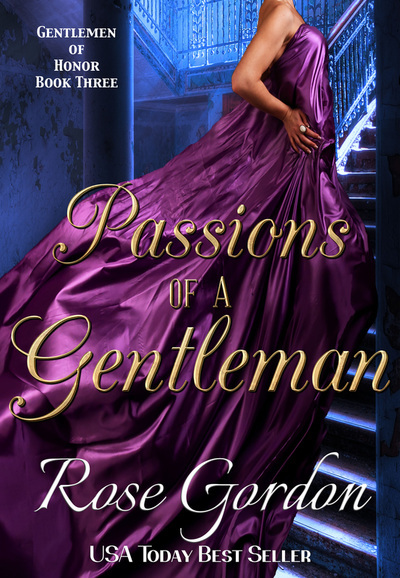 Monica, I thank you for reading my Regencies and giving these books a shot.